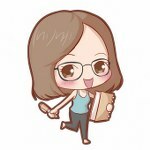 About: The Cassie Tam Files is a LGBT Sci-Fi Mystery series and I not only had the pleasure to review Book 1 – Addict, but to also interview the author. In this interview, he gives one of the best pieces of advice for authors that I’ve read. About: This is my review of Prey – a standalone LGBT Sci-Fi Gay Romance with a hell of a lot of mature content, that I quite enjoyed. One of the main characters is an ex-slave, so read at your own discretion. About: I’m really not surprised that this post made it onto the list, even though it’s relatively new (June 01), and therefore had less time to garner reads. In it, I tell you how you could enter the Wattys (an online story contest) and answer some questions you might have about them. About: And we are back to Wendy. This time I’ve reviewed the first book in her Fantastic Immortals – a Fantasy LGBT Romance series about Greek Gods. I’ve also reviewed Book 2 – Zeus: Conquering His Heart (by the way, these books aren’t in chronological order and Zeus predates Ganymede), and while we are on the topic of Wendy’s books: I’ve also given my opinion on her The Imposter Prince – The Imposter Series, Book 1 (LGBT, Fantasy, captivity, war, mature content). About: This is a post I originally wrote for on online event called The Wattpad Block Party which is hosted twice a year by USA Today bestselling author Kelly Anne Blount. The post is no longer available on Wattpad (where the event is hosted), so I decided to upload it here. It has book-related advice on things like cover, titles and blurbs, as well as general writing tips and some bits especially for those of you who have a Wattpad account or are thinking of starting one. The tips are separated in categories, so it will be easy for you to find what you are interested in. About: The last interview we’ll see on this list and it’s with T.E. Mark, author of Sci-Fi. And now, let’s head to The Big 3. About: This is it. It’s final. You like book lists and I should make more of them. As for this particular list: it features eight Fiction novels, three writing guides, and two graphic novels. So, did you miss any of the Top 10 posts? If so, have fun catching up! 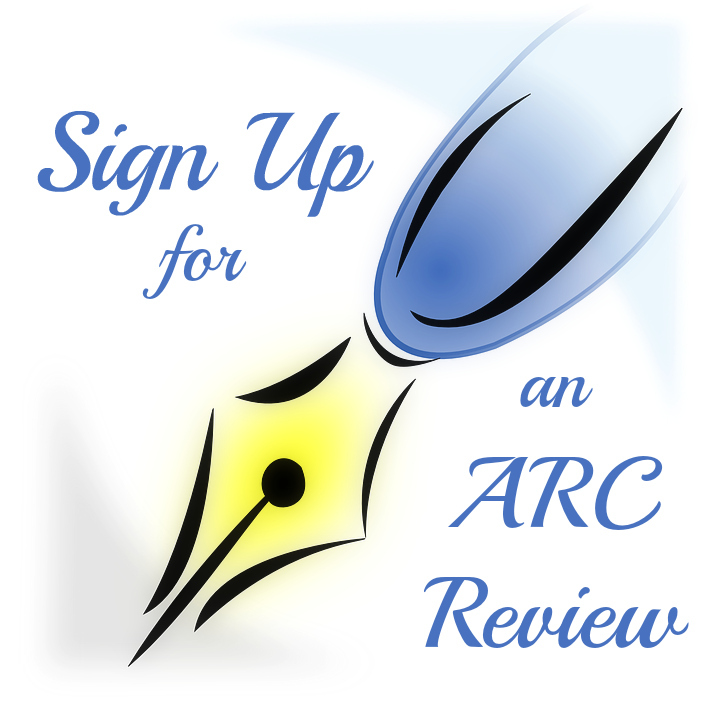 If you are interested in more book reviews, click here, for more author interviews – here, for more writing tips – here, and for more Wattpad (news and tips) – here. JANUARY 2019 EDIT: If you want to check out the most read posts of the second half of 2018, click here.